Procurement and supply management professionals look forward to the Institute for Supply Management's Annual Conference all year long. Featuring expert-led learning sessions, cutting-edge panel discussions, and countless networking opportunities, it's a can't-miss event for Procurement professionals at any stage in their career. 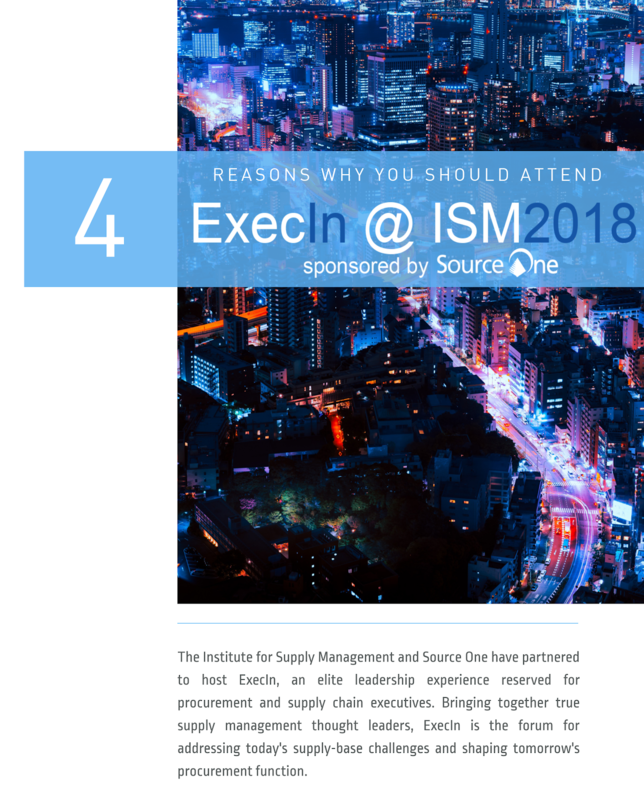 The Procurement and Strategic Sourcing team at Source One have made the year's premier supply chain conference even better with the addition of ExecIn. 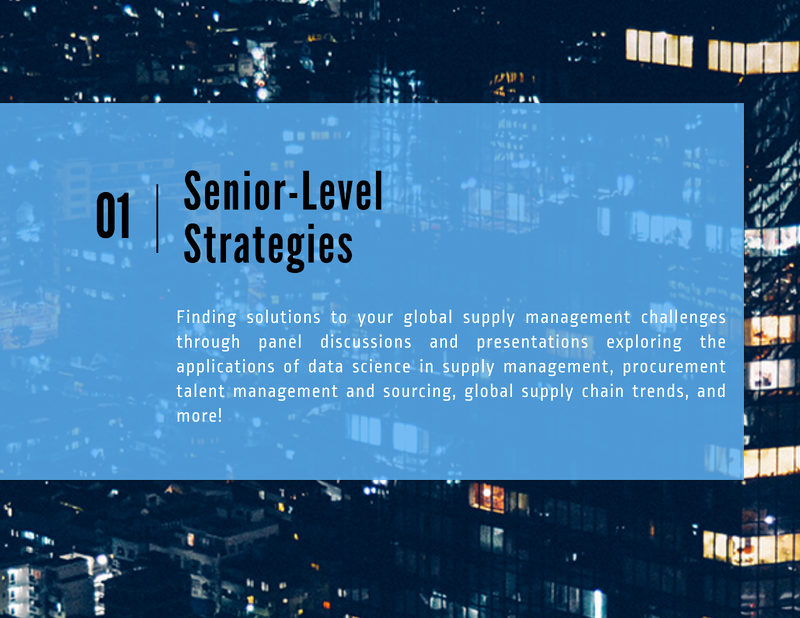 This private component of ISM2018's agenda is reserved for supply management executives representing major organizations. 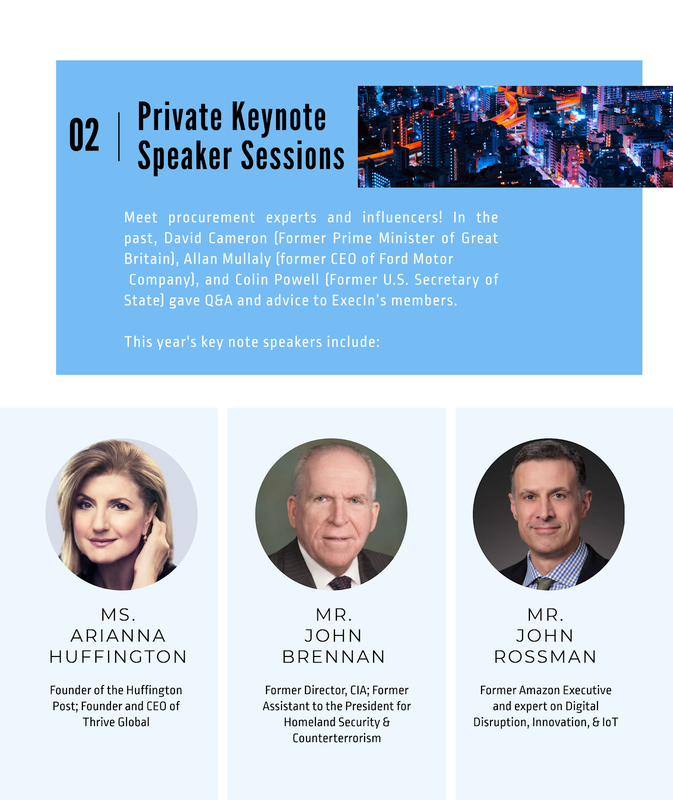 May 7-8, these industry thought leaders will discuss Procurement's emerging trends and engage in the conversations that promise to drive supply management's future. Interested in attending? Check out the infographic below to learn more about this exciting opportunity. 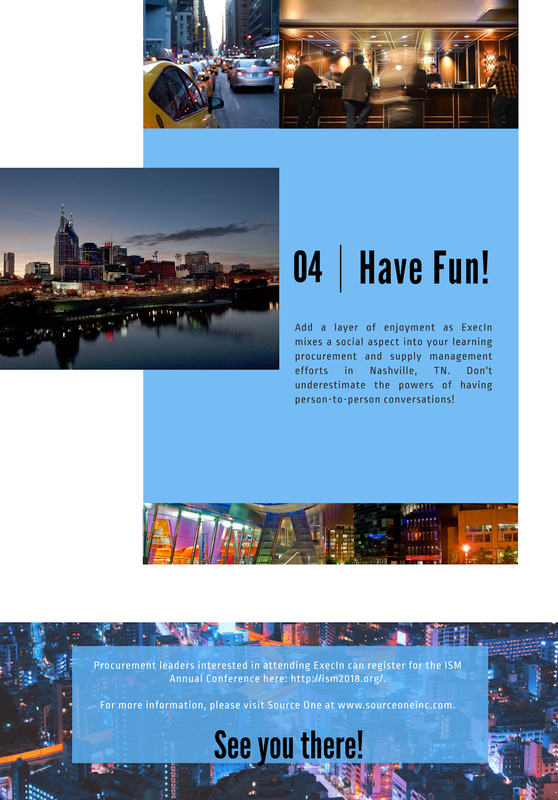 While you're in Nashville, don't forget to attend the pair of presentations hosted by Source One's Procurement experts. 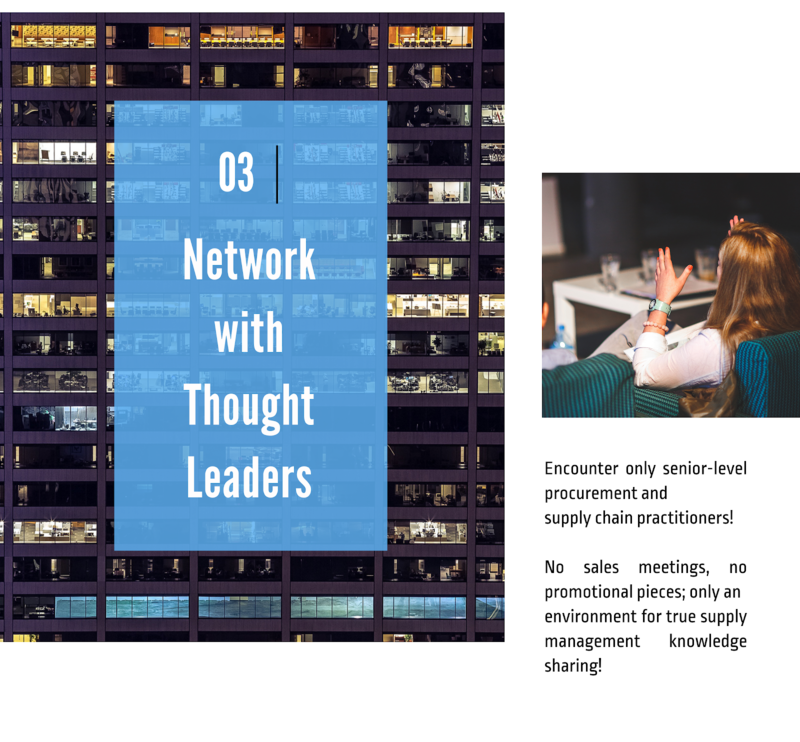 On May 7th, Sourcing Analyst Kaitlyn Krigbaum will offer tips for helping Procurement reach its full potential in Orchestrating a Successful Procurement Transformation. Two days later, Source One Director Diego De la Garza will present best practices for improving Procurement's reputation in Procurement's Internal Image Problem. All ISM2018 attendees are also invited to stop by Booth #729 to meet the Procurement leaders face-to-face.